I don’t know about you, but when the kids head off to school in the Fall and temperatures start to drop, I feel this need to deep clean my house. 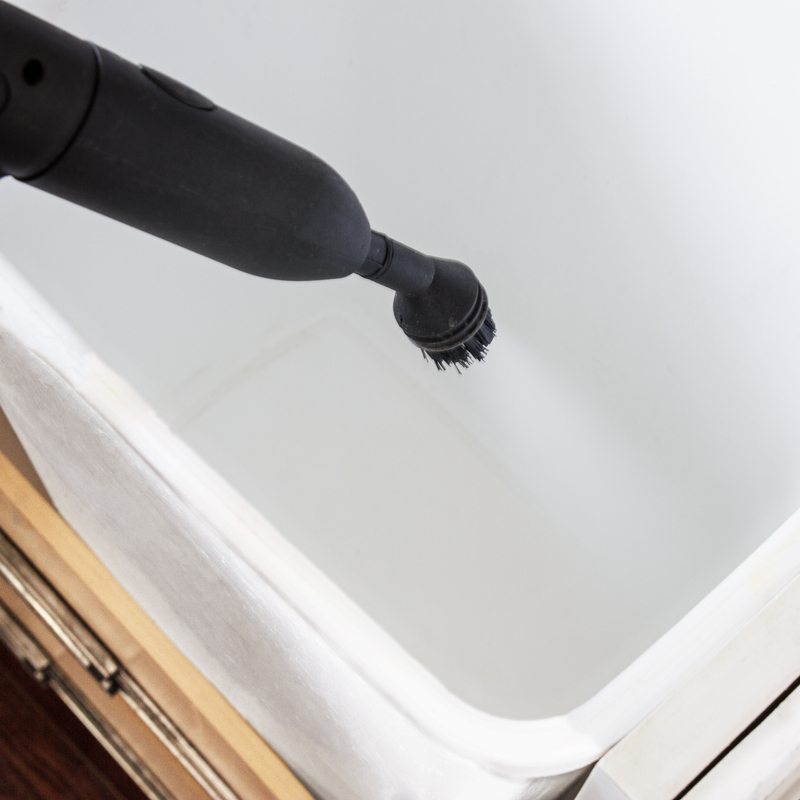 The SteamMachine is one of my favorite cleaning tools because it can clean so many things without chemicals. In the kitchen, you can steam clean the oven and stove, the floor, baseboards, counters, backsplash, microwave, and the sink. 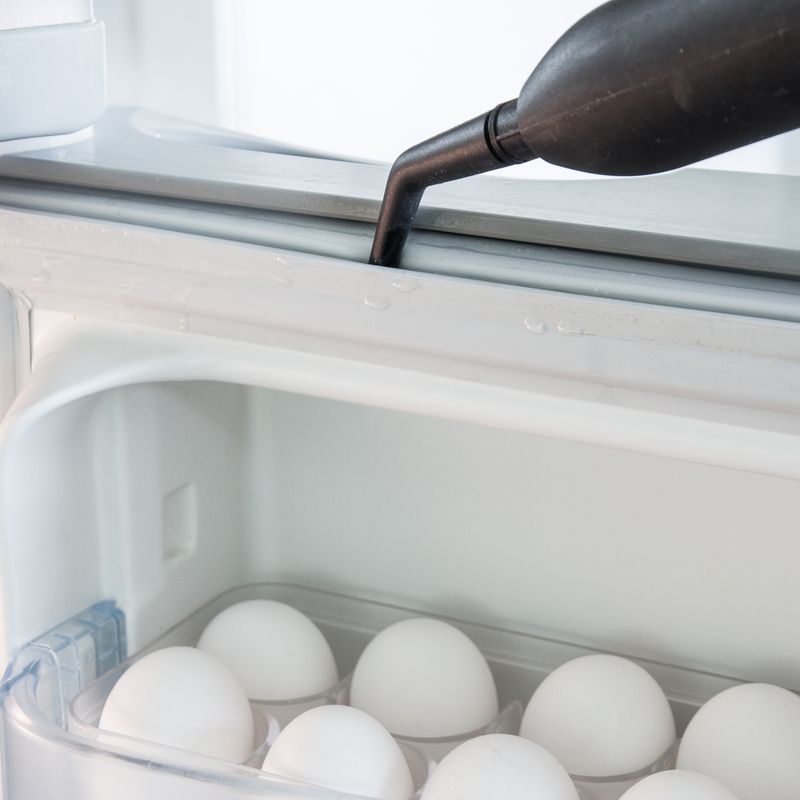 The fridge is another thing you can get sparkling clean with the steam cleaner. 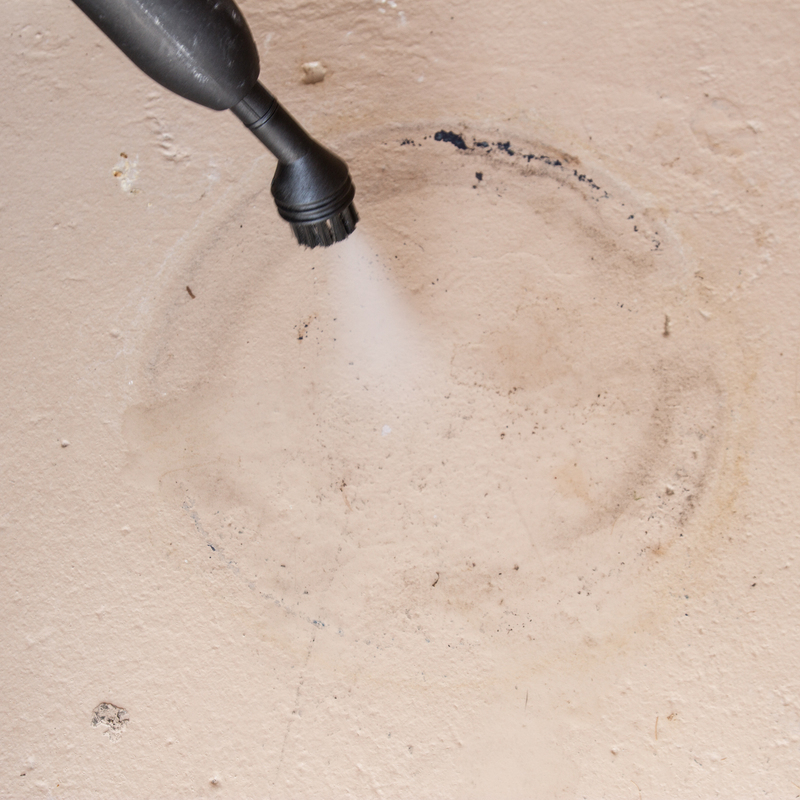 The pesky area in-between the seal can be tough to get clean but with the steamer and the jet nozzle, it is so easy! 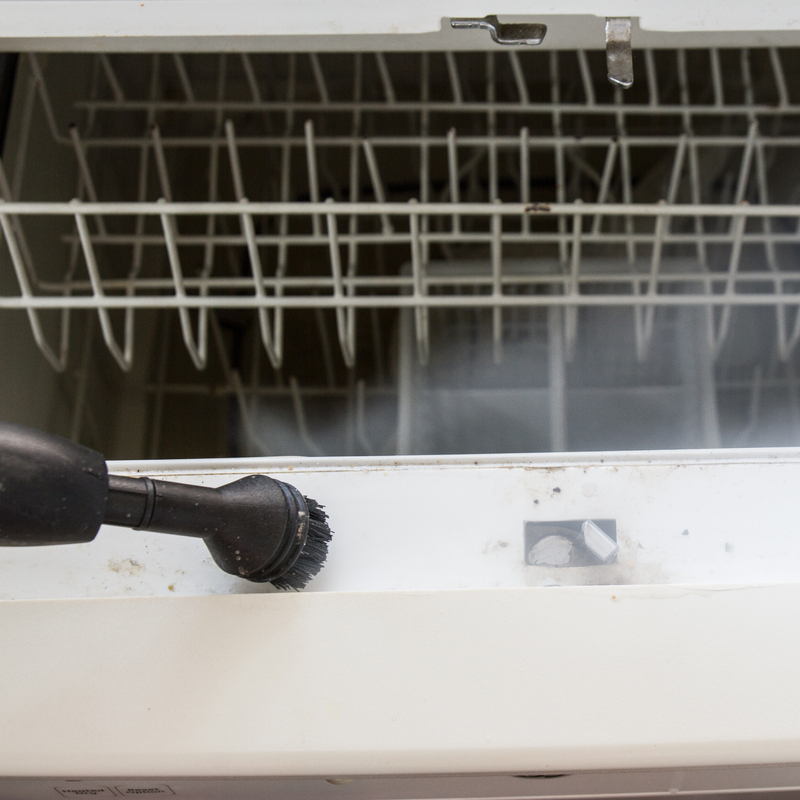 Have you looked at the inside of your dishwasher lately? For something that gets things clean, it sure has lots of nooks and crannies that collect grime! I wash my windows in the Spring and the Fall. 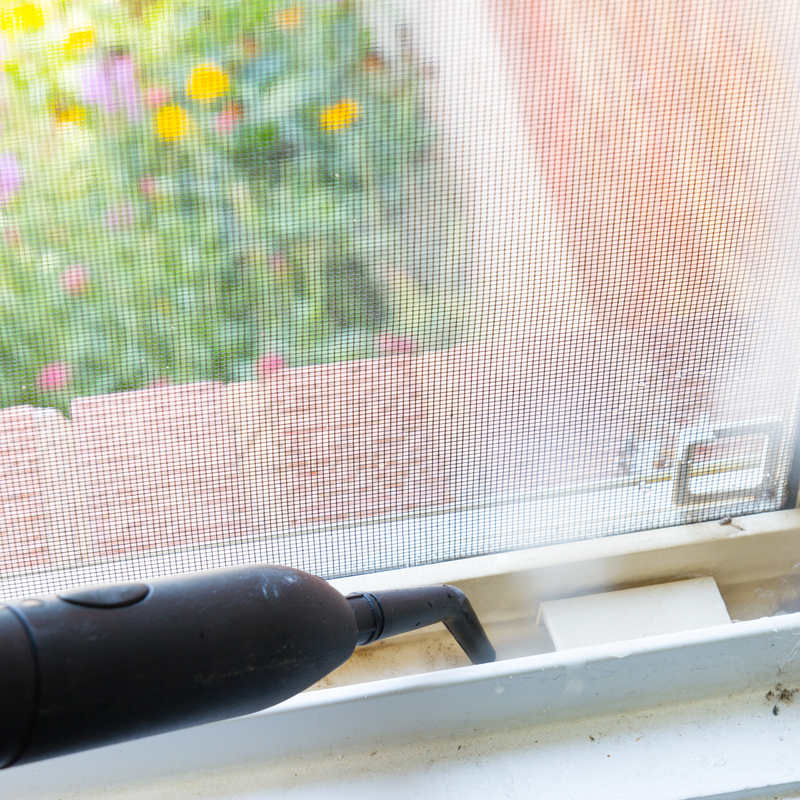 It’s not just the glass that gets dirty (which you can steam clean! ), but it’s the tracks too. The jet nozzle to the rescue again! During the Summer, I have potted flowers on my porch. As the season changes I add in different décor like pumpkins. When I move the pots, I have ugly rings let on the painted cement. They won’t wash off with a rag and the hose, but the steam machine with the scrub brush attachment work perfectly! Is there anything more gross than a stink garbage can? I clean mine out often with the SteamMachine and it not only gets it clean, but gets rid of the odor. Mattresses, rugs, toilets, tile grout, door handles, light switches, pillows, cabinets, pet beds, upholstery, washer & dryer, toys, grills. Inside of vehicles, and patio furniture. What is something that you find hard to clean? I bet the SteamMachine could do it!